There you are just wanting to get on with some casual Facebooking but all of a sudden you can’t get into your account—and what you thought were your username and password aren’t working any longer. If you find yourself locked out of one of your social media accounts, take a deep breath, and follow these steps. We can’t cover every single account out there but we’ll give you the official and unofficial advice for the major ones. If the service you’re having problems with isn’t listed here the recovery steps should be very similar, and you can usually find some useful assistance from the app’s standard support channels. Being locked out of your social media accounts is unnerving but it doesn’t have to be disastrous. As the Hitchhiker’s Guide to the Galaxy puts it: Don’t panic. The big platforms all have steps in place to deal with this very situation, and while their relentless data-gathering is worrying, it does mean they know the devices and locations you usually log in from—which can help your case. At the same time you don’t want to get complacent about a breach, which can give hackers access to other connected accounts and the accounts of friends and family, in the worst case scenario. If you’ve been locked out of somewhere, it’s wise to start the process of getting back in sooner rather than later, to try and minimise the damage. Before you do that, double-check and triple-check you are entering your credentials properly—it sounds obvious but typos happen to the best of us. Most password fields have a toggle switch to make the text you’re entering visible, rather than hiding it behind asterisks, so switch this on to check that your password is the right one. If your browser or phone is trying to log you in automatically, try entering your credentials manually instead to see if that works. 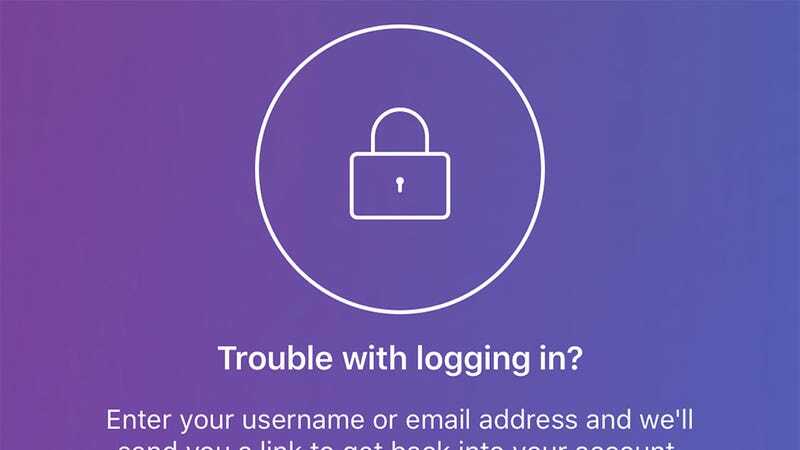 Depending on the app or site you’re using, and what’s happened to your account, there’s a chance that you might still be logged in on some devices even while you’re locked out on others. If you’ve got an alternative computer or a phone (or tablet! ), see if you can still get into the account in question. If you can, try logging out of all other sessions, then change your password on the device you still have access to your account on. 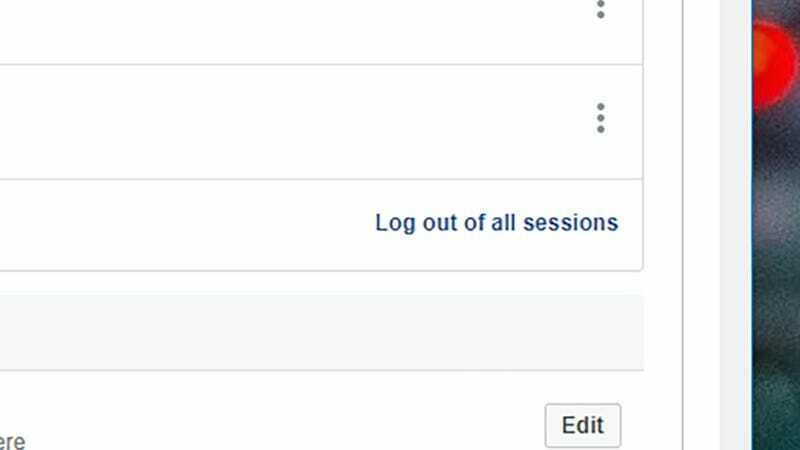 The log out option shouldn’t be too hard to find: On Facebook, for instance, it’s the Log out of all sessions button underneath the Where you’re logged in heading, on the Security and login tab of the main Facebook Settings page. If someone is using your account on another device, this will boot them off (though it also means you’re going to have to log in again on all your other gadgets). While you’re in your accounts it’s always a good idea to follow some good security practices that apply any time: Switch on two-step authentication where it’s offered (which is pretty much everywhere now), and keep the number of third-party apps connected to your account down to a minimum. Speaking of connected accounts, we’d recommend doing an audit of your other important accounts, particularly those connected to the one you're having trouble with, and especially if you use the same password across a few of them (which you should absolutely not be doing for this very reason). If you can’t log into any of the others or you notice suspicious activity in whatever form, you’ll have to go through these steps again, changing your password and logging out of other sessions (if you can), and going through the official recovery processes for the accounts affected. This extends to your email account, which might be how your social media apps were compromised in the first place. 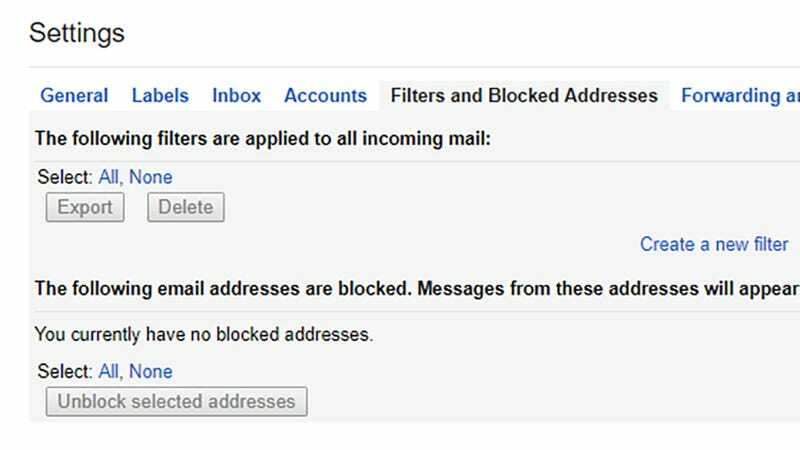 If an unwelcome visitor has set up redirects in your inbox, they might be able to intercept any password reset emails you send (see below), so it’s important that you make sure you can get at your emails and that they’re secure (check for recent activity and logins on the account, and for any forwarding filters you don’t recognise having set up). As we’ve said, the likes of Facebook, Twitter, Instagram, Snapchat, and others are well set up to deal with inaccessible accounts, so you’re in good hands. 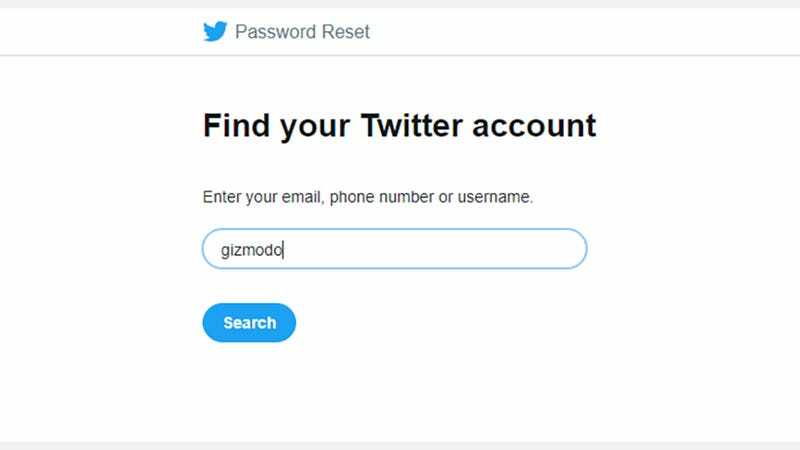 On the same screen where you’re having trouble logging in, you should see some account recovery options, which will at least include a password reset link (sent to your linked email account, so make sure you can get at it, and keep an eye on your spam folder just in case). For Facebook, try a password reset first, which should be enough to get you back in: Go to the Find Your Account page to get started, and enter your email address. If that doesn’t work or isn’t an option for whatever reason, the same page will take you through some other options to get back in your account—like identifying a few of your friends in your Facebook photos, which should prove you are who you say you are. Over on Twitter, the recovery process is very similar. To begin with, request a new password link to be sent to your registered email address using this form. If you can’t remember the email address you used, Twitter will accept a username or mobile phone number instead. If you run out of options through these channels, Twitter recommends you file a support ticket. As for Instagram, follow the Get help signing in link on the login screen if you can’t access your account as normal. You can use your email address, username, or phone number to get a password reset link emailed to you. If you’re still having no luck (if the email doesn’t arrive or doesn’t work), try the Need more help? link inside the app, which will give you step-by-step instructions for recovering your account. 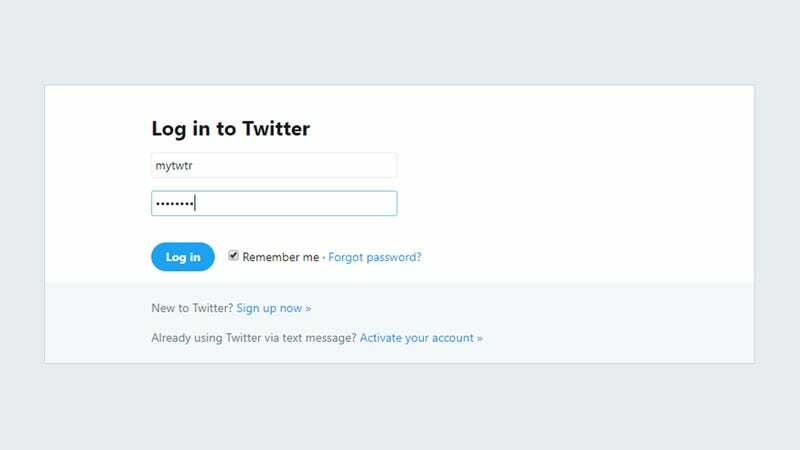 Most other social media accounts will work in a similar way, with password reset options on the same screen as the one you’re trying to log in from. Unless someone has gained access to your account and changed the registered email address, you should be back inside your app in minutes. If an email reset isn’t an option, then you’ll typically have to contact the platform support team directly and use a different method to get back in—like answering questions about the account, or identifying the devices you usually log in from. This is why it’s always a good idea to set up several account recovery options ahead of time, like trusted contacts on Facebook who can vouch for your identity if your account gets hacked. 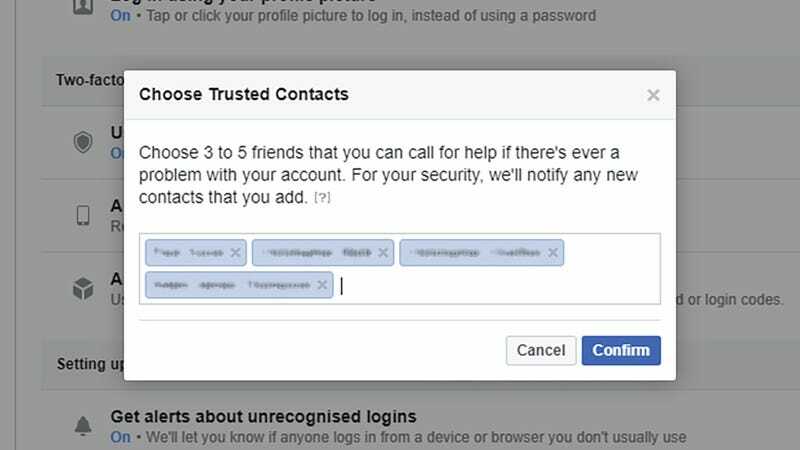 Speaking of trusted contacts—or “friends” as they’re often known—it’s a sensible idea to let them know you’ve had problems accessing your account, if not right away then as soon as you’ve got back into your various apps and sites. Bad actors will often try and compromise other accounts once they’ve got into one by spreading unsafe links to your contacts, so warning people about this can avoid a domino effect where a whole series of accounts get unlocked. A quick tweet or Facebook update would do it, or even a group text if you prefer the old-fashioned route. This will have the added bonus of encouraging your friends and relatives to take the security of their accounts seriously, which in turn keeps you better protected in the future. In other words, don’t keep a potential hacking problem to yourself.